MEPs finally stress the need to ensure political accountability when authorisation is adopted in the form of implementing acts - in the so-called “comitology procedure”. Commission and member states should publish detailed minutes and make their votes public. "It is crucial that the approval procedure remains science-based. On such an important issue, scientific research is the be-all and end-all. Interests or ideologies have no place here. This decision must not be dependent on daily politics or emotions", said co-rapporteur Norbert Lins (EPP, DE) . “ "The Special Committee has brought to light serious shortcomings in the authorisation of pesticides. The PEST report and the EP is now demanding big improvements. The overwhelming support for reform of the pesticide authorisation procedure through more transparency and independent research is a wakeup call for EU governments and the European Commission, as well as a way forward to restore citizens’ trust in EU decision-making. ", said co-rapporteur Bart Staes (Greens/EFA, BE) . “Recent revelations about plagiarism confirm that the work of our investigative committee was necessary. 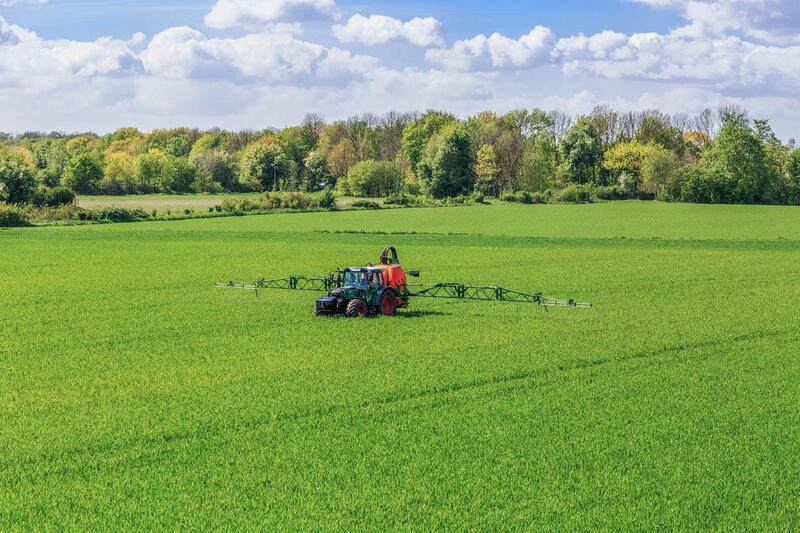 We urge the European Commission to review the pesticide authorisation system in Europe and to immediately re-evaluate the authorisation of glyphosate", said Committee Chairman Eric Andrieu (S&D, FR) .